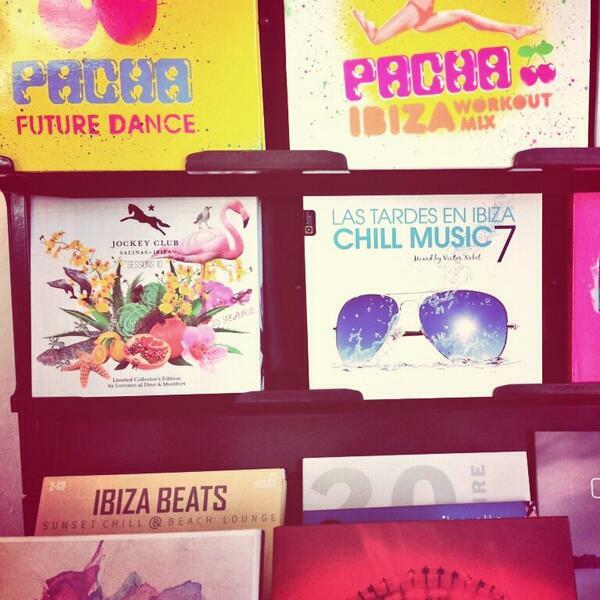 Jockey Club Sessions 10 arrived to Ibiza in April and since the first moment began a big hit. Everywhere you go, you find our compilation. Looks like JCS 10 is the soundtrack of this Ibiza Summer 2013.